What Makes a Hotel Room Luxurious? Last weekend at FT4RL 6 I took on the topic of Vendoming. After the session I had a nice chat with a couple who had an upcoming first stay booked at the Vendome with their two kids. They asked me a valid question: “What’s wrong with the Vendome?” Well, nothing. By most standards it’s a fabulous property- world-renowned, in fact. But what makes a hotel room luxurious to you may differ greatly than others, especially with a family. The Vendome is great, but maybe not great for you. What’s wrong with the Vendome? I asked which of these five matters to this family of four on this trip. They thought about it a minute and realized the breakfast and the location mattered, but the others were pretty much irrelevant to how much they enjoyed their vacation. 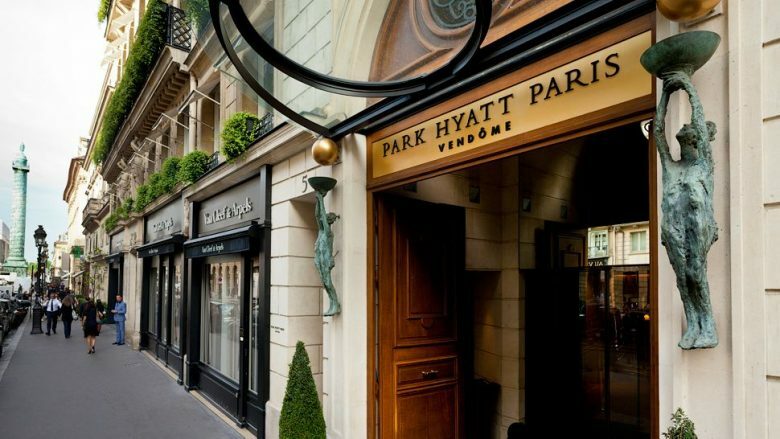 Because of the Vendome’s room size they had to book two rooms at 60K Hyatt points a night for a family of four. They could book the Etoile down the street for 1/2 the points. They would still get free breakfast and be on top of the Metro. If they wanted to stay loyal to Hyatt and still stay in a central location and at a “fancy” property the Hotel de Louve saves 20K points a night on two rooms or the Hotel Madeline would save 10K on two rooms. But honestly (if they don’t want the Etoile) maybe they shouldn’t use Hyatt points at all. Maybe an apartment (with arrival points or via the UR portal) is a better choice. 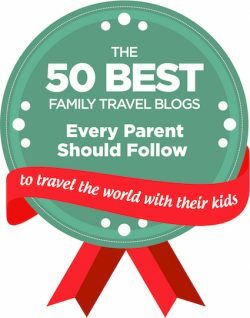 What make a hotel room luxurious for families? For me it’s Space. I asked the question last year and you guys had some great answers, but the one I go back to is space. 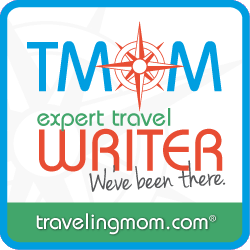 I recently spent time at three Disney on-property resorts including two deluxe resorts. In one of them bedding consisted of a queen and a pull out couch and in another two doubles. The Deal Kids are now 10 and 13. Deal Kid will NOT sleep with his sister at this age. In one room we went “boys in one bed, girls in the other”. In the other Deal Kid slept on the floor. In a “deluxe” hotel room that goes for $500/night. The next week I stayed in a two bedroom condo at Westgate Town Center. The second bedroom had two double beds- the Deal Kids would have had plenty of room to spread out. Not to mention the living room, second bathroom, kitchen, and enclosed balcony. The cost? $200 A WEEK using a certificate. Even I fall prey to Vendoming once in a while. I confessed to a Vendoming sin at FT4RL. 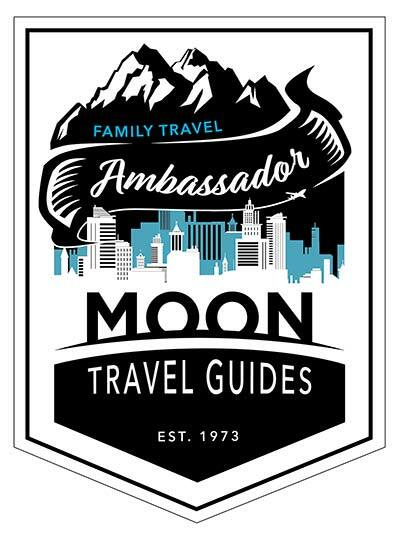 One of the Camp Mom possible destinations is Mendoza, Argentina. One reason it’s high on the list is the fact that there’s a Category 2 Park Hyatt there. What a deal! However, Mendoza is wine country and I’m traveling with a 10 and 13 year old. While Deal Dad and I might love it, I’m having trouble justifying Mendoza with them in mind. If you have any ideas for kids in Mendoza, let me know! The point of all of this: Think before you book. Take my advice…not to just take my advice. 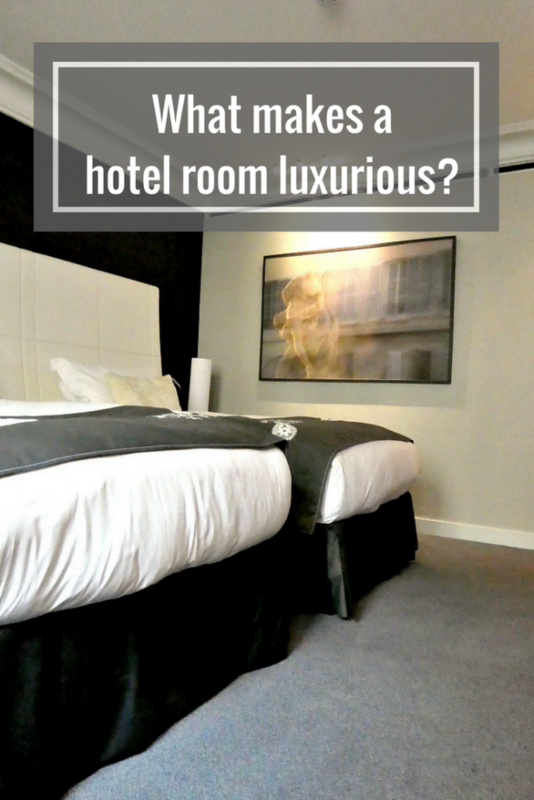 Determining what makes a hotel room luxurious to you before you go will make or break your trip. We ended up switching to the Etoile! Let me know how you use all those extra points. Actually used some of the extra points to book cheap C+P rates at the Hyatt Regency Orange County (plus TSUs) for a trip to Disneyland in October! Luxury is a state of mind. It’s the point where you’ve reached the personal standard of comfort in terms of shower and bed quality and you start overpaying just for fluff and bragging rights. Well said. Bragging rights definitely come into play! I like a room to be clean and bed to be “newish” and comfortable, meaning I don’t want to see (or feel) the indentations of the bodies of people who previously slept on the beds. That’s my luxury. Thread count and good pillows rank on my list, too. Thread count and mattress comfort are high on the list for me. I stayed in the Ritz Carlton Laguna Niguel last year and the Ritz Carlton Dubai last week, and both had there same scratchy, non breatheable sheets that I can barely sleep on. Based on that I’ll probably avoid Ritz Carlton for any nearby Hyatt Regency or mid level Marriott/Hilton in the future. Yes! I’ve been known to buy sheets for a timeshare rental. A $20 purchase can upgrade an entire week. Luxury can mean room for my family to relax and maybe cook our own meals. Or walking distance to sights we want to see. For me personally, a fireplace/Jacuzzi/balcony view combo. It would be different for just me and hubby as opposed to the whole family. Definitely not a one size fits all thing. Great point- different trips make for different luxuries. I admit it – I vendomed and I liked it!! By its definition, if you know you’ve Vendomed, you haven’t Vendomed! Going into a fancy hotel with eyes open is fine by me. So many sheeple buy into the bloggers raves about the Maldives and Vendoming and they say to themselves, “Hey, I should get in on this” and don’t think it out. Just following the lemmings off the cliff. Thanks for pointing out that people should think before they book and do what’s best for them, not what bloggers tell them they should do. Thanks, Gilly. I’m thrilled to see the sea change in the three years since the first post and the first FT4RL. Vendoming is now the exception rather than the rule for many. So on a regular, family trip luxury = space. On a special (i.e. Christmas) family trip luxury means space + niceties like nice bedding, toiletries, bathroom and view. On a special (ie anniversary) trip with me and hubby alone luxury means the niceties. So yup, different trips call for different meanings of luxury. Of course, in the end, if you’re able to decide among the many options, that’s a luxury itself. God bless America, and all of her cc glory.